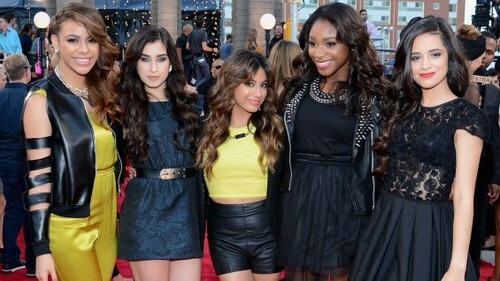 fifth harmony1. . Wallpaper and background images in the Fifth Harmony club tagged: photo. This Fifth Harmony photo might contain hip boot, thigh boot, 街道, 城市风貌, 城市环境, 城市场景, 城市设置, 商务区, 市中心, 商业区, and 商务区市中心.